The imageCLASS LBP6030 and LBP6030w are efficient print solutions fit for home offices and small businesses. 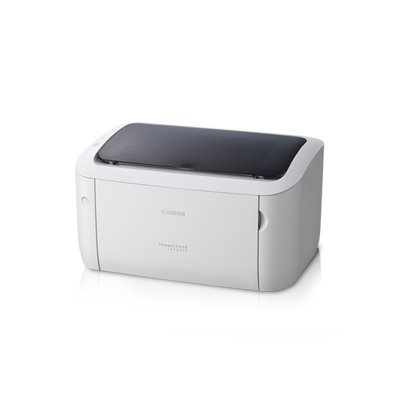 Designed to keep your desktops clutter-free with its compact form, these monochrome models capably perform high-speed print jobs in the tightest of spaces and the lowest use of energy. Equipped with the wireless function, the LBP6030w allows ordinary printing to further transcend the boundaries of space and location.